The Bluffs homes for sale offers some of the finest luxury real estate available in Mammoth Lakes. 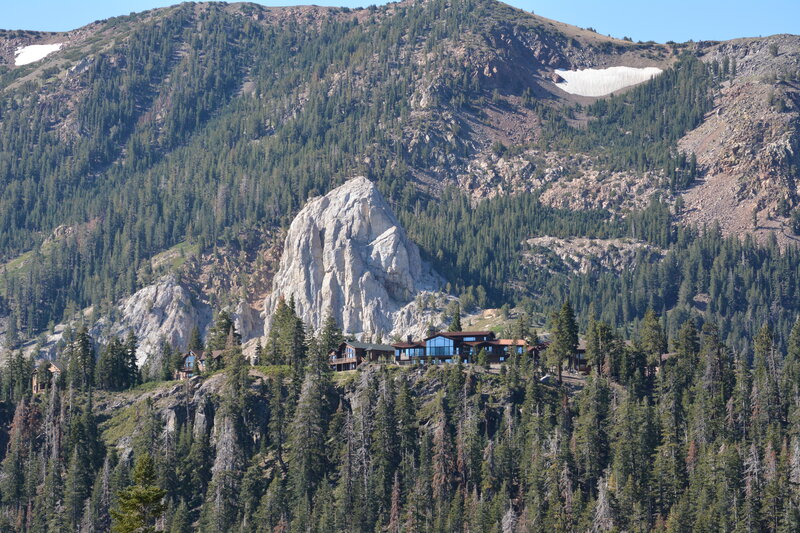 The Bluffs is recognized as being one of Mammoth's most exclusive and high-end neighborhoods. Located at the end of Old Mammoth Road, and perched high up on the “Bluffs” overlooking the Snowcreek resort and town of Mammoth, these large custom Craftsman-style homes are situated on oversized lots ranging from half an acre up to six acres, many with spectacular views. The quality of craftsmanship is apparent in nearly all of the homes in this area. The average list price is approximately $2.5 Million and up. Those looking for privacy and a true mountain setting, this luxurious and exclusive subdivision offers peace and quiet, stunning views, and Impressive architecture throughout. Listed below and updated daily from the MLS are homes for sale in Bluffs, a neighborhood located in Mammoth Lakes, CA.